Many people look at someone who has made it as a contractor and often find themselves wishing they were contractors too. After all, contractors are their own bosses, with flexible hours and, more often than not, a much-higher pay at the end of the day. Indeed, being a contractor has its perks. However, it’s hardly a walk in the park. As a matter of fact, contractors probably face more risks compared to regular employees, and they will always need construction contractors insurance to protect themselves. Let’s take a look at some of the risks contractors face while doing their job. 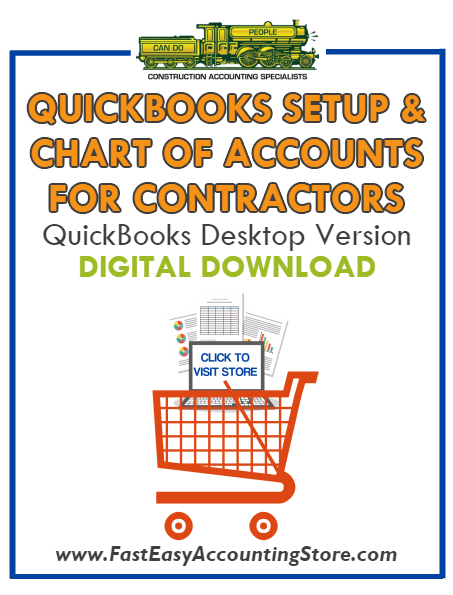 For contractors, their tools and equipment are their bread and butter. There is no way they can do their job and deliver what’s required of them if their equipment are damaged and stolen, and in the contracting business, both are very real possibilities. Aside from the risk of workers damaging their tools one way or another, it’s also not uncommon for thefts to happen at a construction worksite. So a responsible contractor takes pride in the quality of his work, and his rates are commensurate to the kind of results that he delivers. However, a contractor might have competitors who are more than willing to bid projects below cost just so they can create some cash flow for their operations. 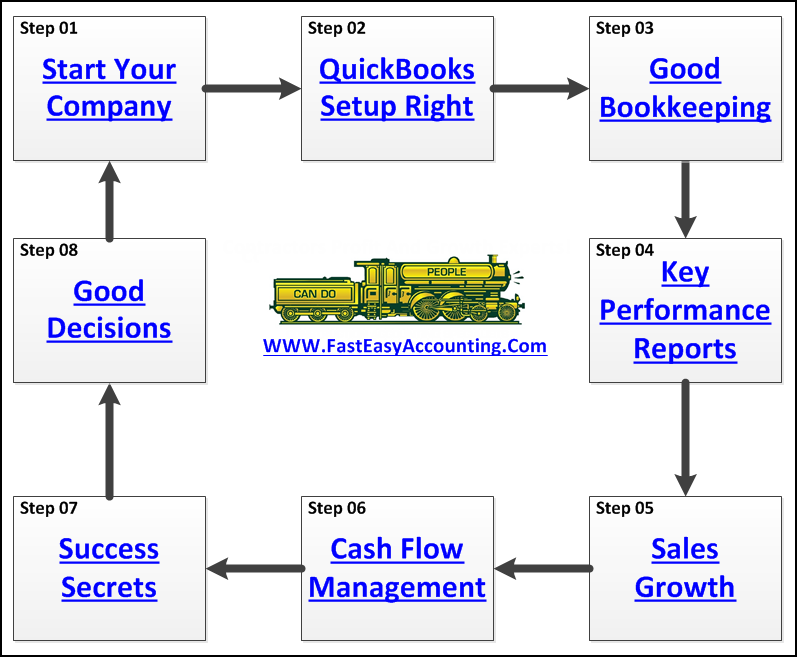 Some do this hoping to buy out projects or earn extra profit by way of change orders. In any case, when competitors take a dive, it makes acquiring new work even harder. Unless a contractor is based in the warmer regions of the United States, he will likely experience a work slowdown whenever winter comes. There is no way a contractor can work when the ground is frozen and covered by two feet of snow. The freezing winds will also make an icicle of any worker who even tries to work at a certain height. Then again, even warmer climates do not guarantee continuous work. Economic downturns can make finding contracts more difficult regardless of the weather. A contractor should always comply with safety standards and building codes, because the alternative really hurts. If the finished project is defective in any way because it’s not up to local, state, and federal building regulations, the client who commissioned the project will likely ask the contractor for a reimbursement, and that could bring that contractor’s company down. Clients will always want their project to be finished on time, as agreed. However, as the project goes underway, so many things can happen that might delay it. Equipment might break down, materials are delivered late, or any other unforeseen hitches might occur. That’s why contractors who know and understand the value of keeping deadlines always keep their communication lines with their clients open, so if some inevitable delay happens, clients will get a heads-up and amend the contract to move the deadline. A contractor will always be ultimately liable for any injuries that could happen within the work site. A worker or third parties like clients visiting the site could get injured, and the contractor could potentially find himself at the receiving end of a claim that could ruin his company financially. Thankfully, contractors insurance can help contractors weather any of these risks. General liability insurance, for instance, would serve them well when it comes to third-party injuries. Workers' Compensation Insurance, on the other hand, can take care of any employee who might get hurt. So the next time you catch yourself daydreaming about quitting your job and becoming a full-time contractor, always remind yourself to prepare for all the risks and responsibilities that come with it. 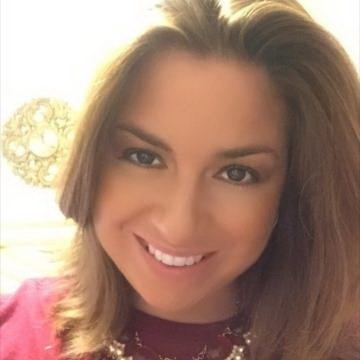 Rachel Porter is the content specialist at Custom Contractors Insurance. Since 2011, Custom Contractors Insurance Insurance has helped contractors of all kinds find affordable insurance across the country. Their goal is to provide a policy that will protect you, your business, and your clients at an affordable price. Download The Contractors APP Now! 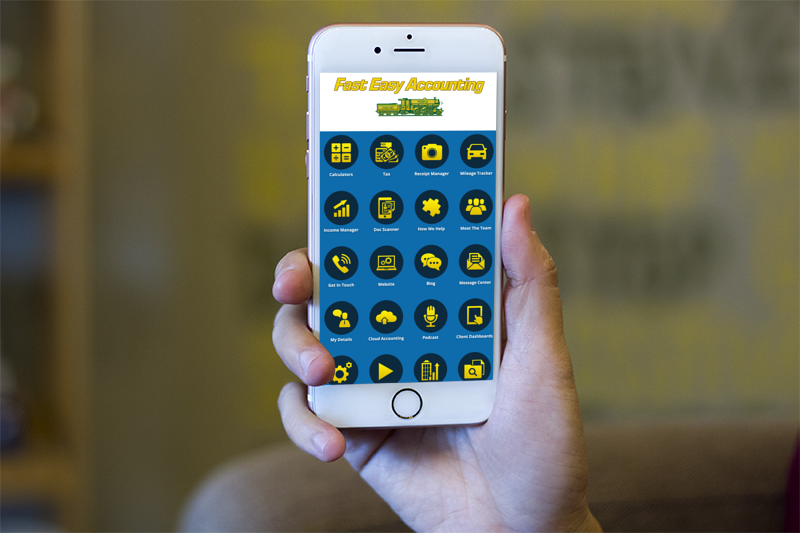 Simply scan the QR code below or search for ‘MyAccountants’ in the App Store and enter the Access code: FEAHEROS to utilize the powerful App features and capabilities, and benefit from having our Construction Accounting App at your fingertips, 24/7. 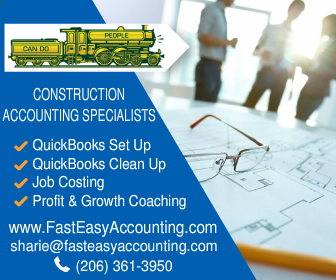 I trust this podcast helps you understand that outsourcing your contractor's bookkeeping services to us is about more than just “doing the bookkeeping”; it is about taking a holistic approach to your entire construction company and helping support you as a contractor and as a person. That is all I have for now, and if you have listened to this far please do me the honor of commenting and rating the Podcast www.FastEasyAccounting.com/podcast Tell me what you liked, did not like, tell it as you see it because your feedback is crucial and I thank you in advance. You Deserve To Be Wealthy Because You Bring Value To Other People's Lives! 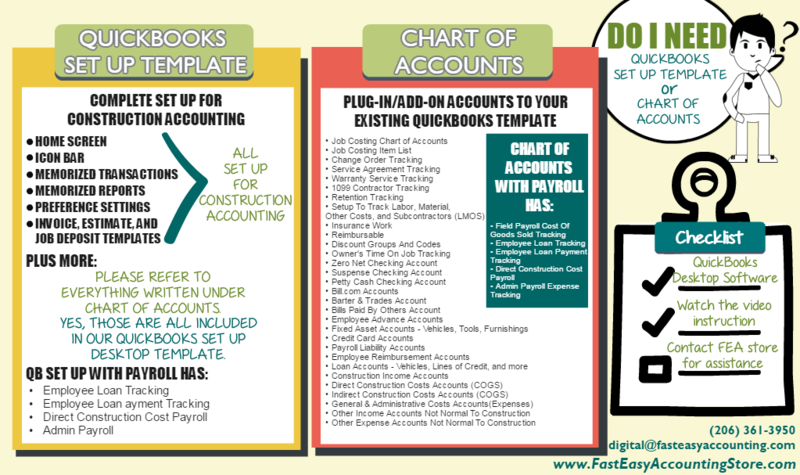 Contractor Bookkeeping Done For You! Thank you very much, and I hope you understand we do care about you and all contractors regardless of whether or not you ever hire our services. If you are a blogger, who writes about construction we would like to hear from you.